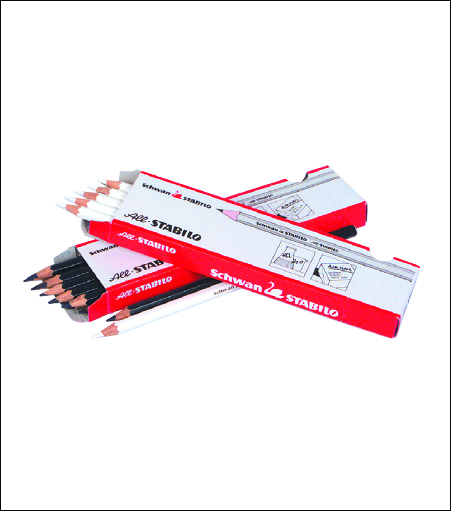 Stabilo's soft, waxy leads mark on virtually any surface. This is not an artist colored pencil, for drawing and sketching, but rather a colored marking pencil. Use it for writing in color on paper and other surfaces, even difficult surfaces like plastic, film, and mylar. It is also useful for correcting drafts and proofs, or marking layouts. This pencil is pre-sharpened.